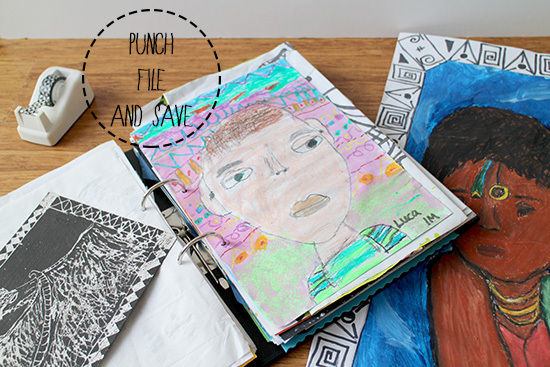 It’s that time of the year again…when your children come home from school with a giant folder of art and you wonder just what to do with it all. Or if your amazingly talented offspring will notice if a few go “missing”. You can only frame so many finger paintings and disproportionate elephants before you run out of wall space and/or money because professional framing doesn’t come cheap! 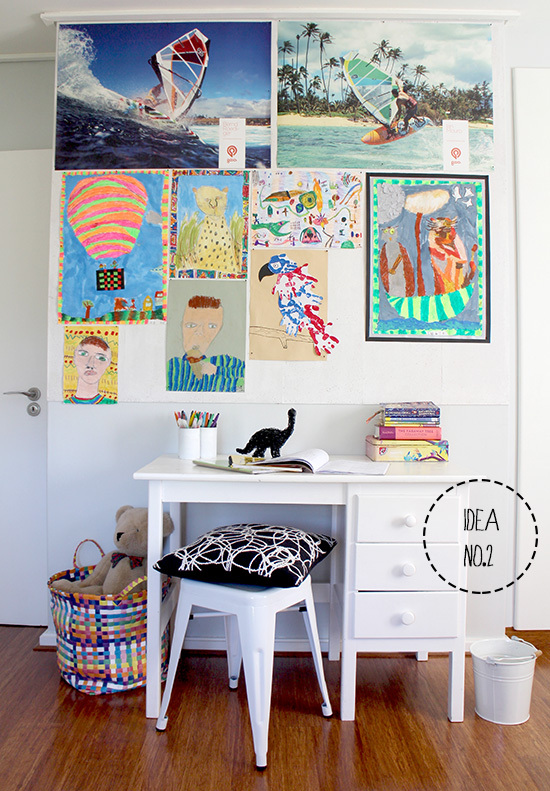 So, I have 3 ideas for you on displaying and keeping your children’s artwork that don’t involve heaps of money or an overcrowded refrigerator door. So don’t despair when that tower of paintings comes home, proudly clutched in your little one’s hands. 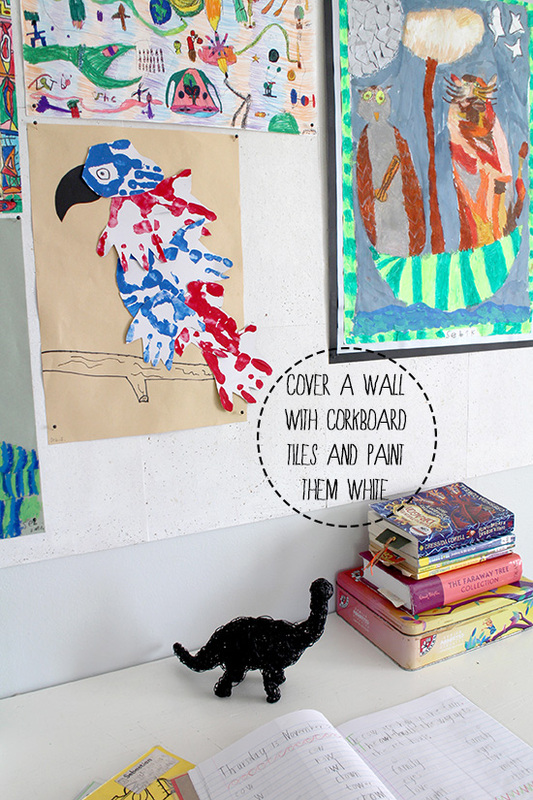 You now have 3 easy ideas to display their colourful creations! 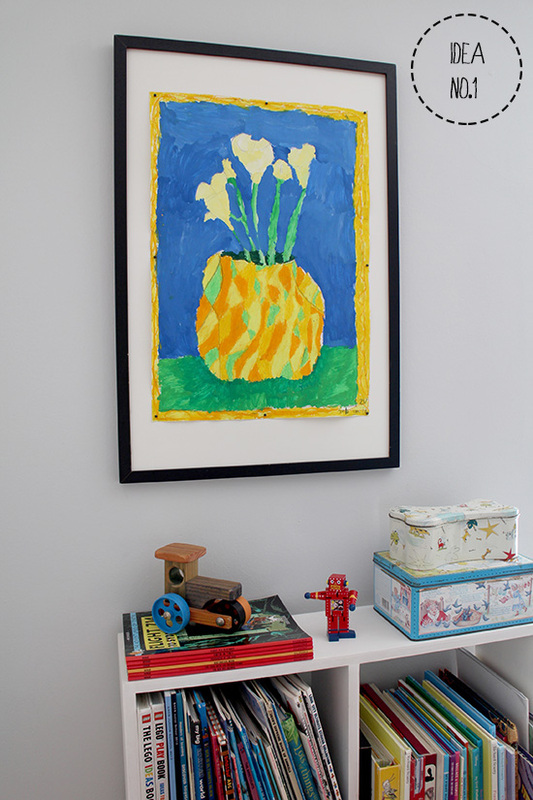 Please share your ideas for exhibiting children’s art in the comment section…I love to know! This entry was posted in children, DIY, inspire, lifestyle and tagged art, art wall, children, DIY, home, ideas, lifestyle, photography on December 8, 2014 by DBS. 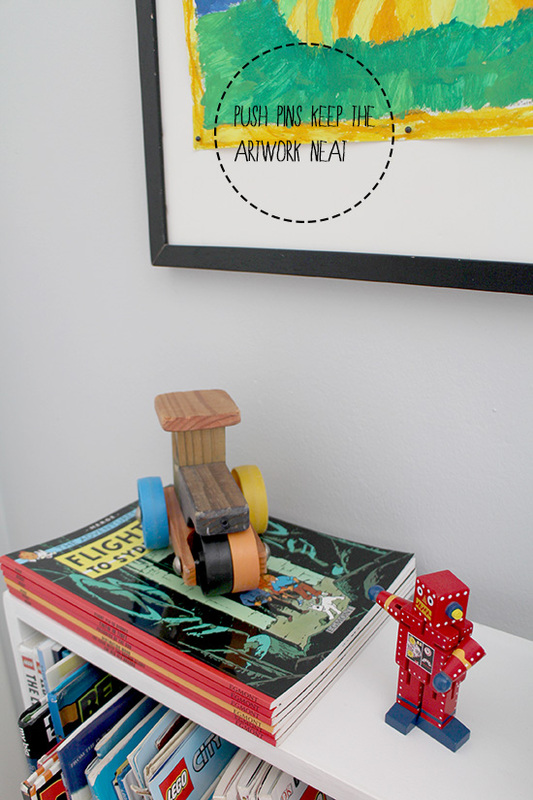 After a busy year, I’m keeping this DIY super simple. 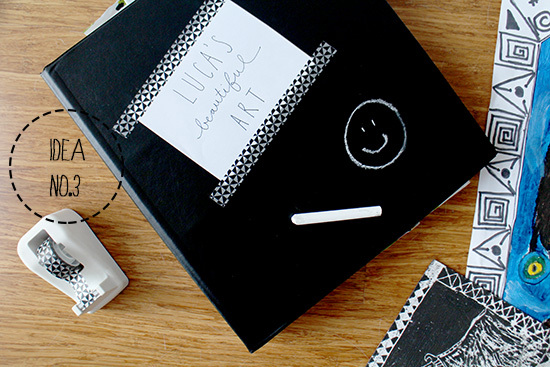 It will make the perfect teacher gift or a handmade present for a fellow bibliophile. My son has his annual Market Day at school tomorrow – all items have to be home made, which I quite like. It’s a nice antidote to this digital age of plastic and technology. 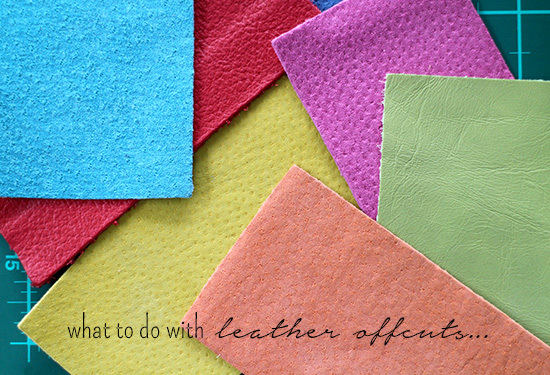 So we came up with an inexpensive idea for one of his items to make and sell, involving a bag of leather offcuts I bought from Woodheads Leather Merchants. Their bargain bins are filled with offcuts that you buy per weight. Rummaging through, we found the perfect inspiration for his Market Day item – rectangles of soft leather in colourful sorbet shades. 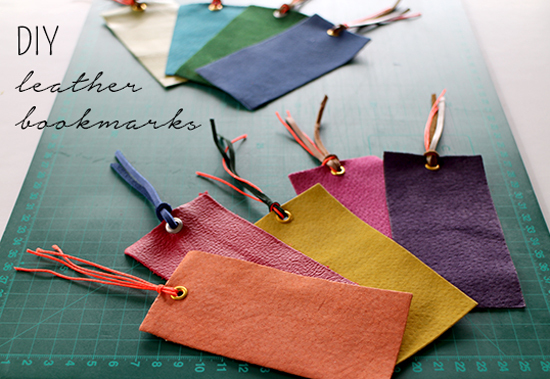 Then we chose different coloured leather thong, sold per metre, and a roll of neon orange waxed cotton thread. 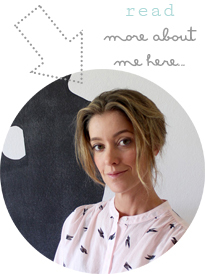 This entry was posted in DIY, inspire, photography and tagged bookmark, Cape Town, DIY, handmade, leather, lifestyle, Woodheads Leather Merchants on December 2, 2014 by DBS.